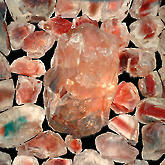 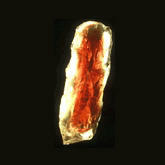 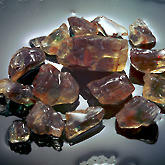 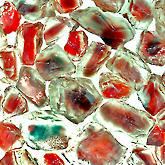 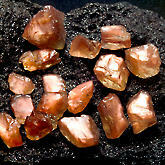 Our Sunstone rough from the famous Ponderosa Mine comes in a range of colors: clear, a very pale yellow, pink Schiller, orange, spinel red, and the most rare blue-green. 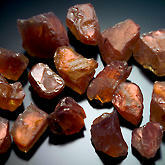 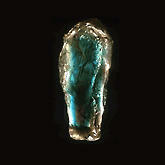 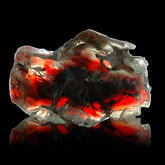 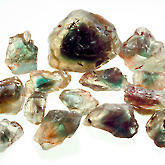 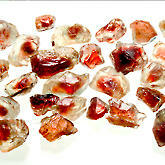 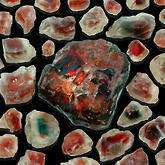 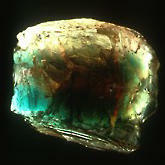 We offer for sale a wide variety of facet-grade, intense Schiller, and bead-grade rough. 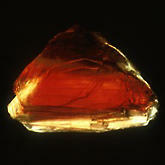 Unlike anywhere else in the world, the Ponderosa Mine has the reserves to produce enough Oregon sunstone to supply any conceivable market demand.